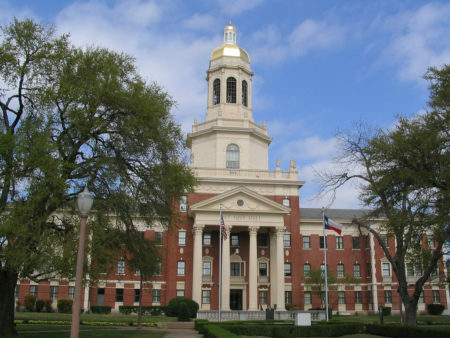 Posted on April 19, 2017 · Baylor University selected a new president to guide the nation's largest Baptist school on Tuesday, picking the first female leader in its 172-year history as the campus wades through a sexual assault scandal that chased out her predecessor and led to several lawsuits and investigations. 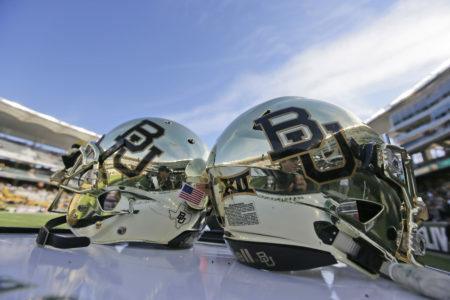 Posted on February 24, 2017 · Some of Baylor University's biggest donors are waging a campaign against their alma mater's board of regents. But will it succeed?